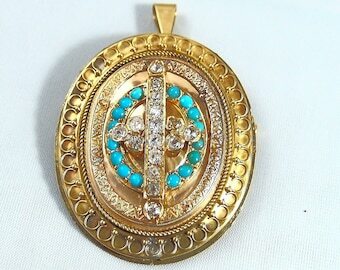 Additional comments: The ring has been professionally tested to be 18-carat solid gold content. Diamonds have been tested in their setting to respect the integrity of the ring. 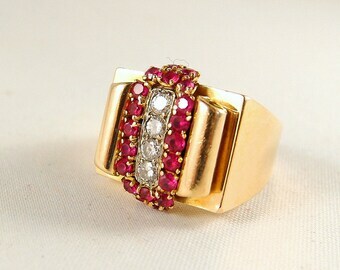 This gorgeous ring was crafted in 18K solid gold during the 1920s. 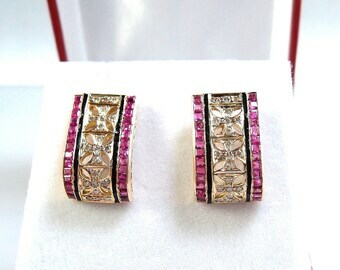 It is covered with sparkling quality diamonds ranging from H to L and from VVS1 to SI1. They are perfectly matched. There are 3 larger central European cut diamonds measuring approximately 2.5 to 3mm. 12 more diamonds surround the central gems, forming a halo, and measuring approximately 1.5mm each. Finally, the shank is also adorned with one rose-cut on each side of the face of the ring, measuring approximately 1.3mm. 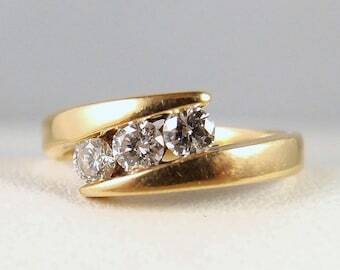 A beautiful contrast is formed with the sparkling white face of the ring and the bright yellow gold of the shank. 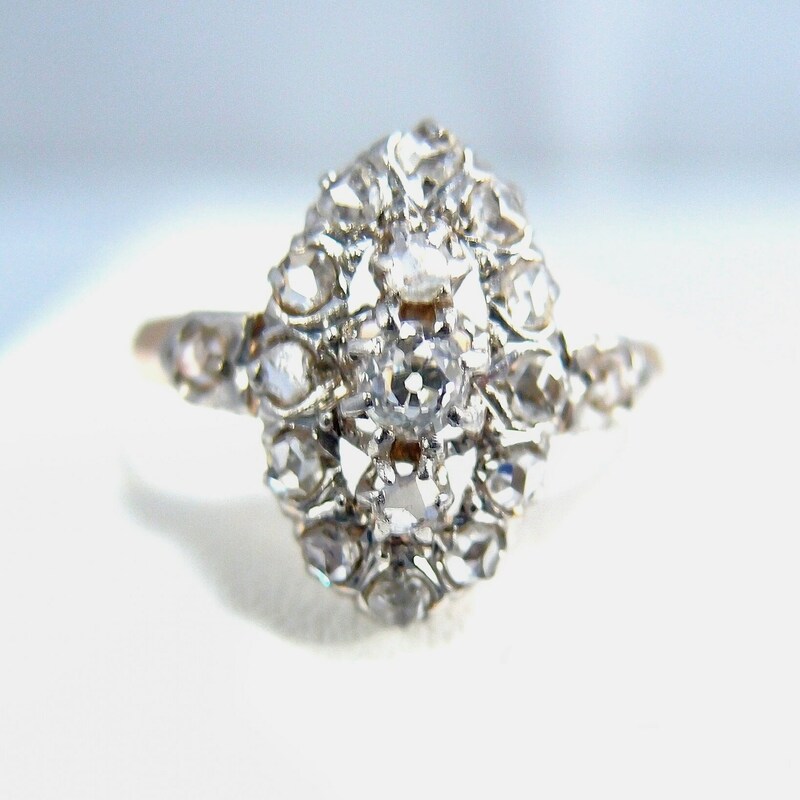 This outstanding ring would make a beautiful engagement ring. 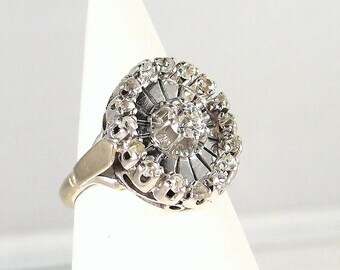 But a ring of this quality can also be gifted for an anniversary and used as a lovely dinner ring.